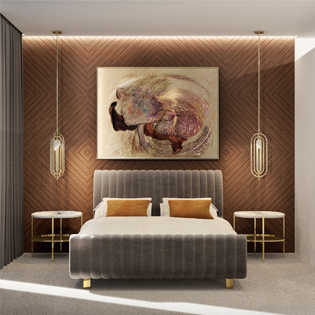 Sometimes you don’t have the day that you deserve so here some master beds ideas to spoil yourself with a luxury bedroom that will transport you to another world. 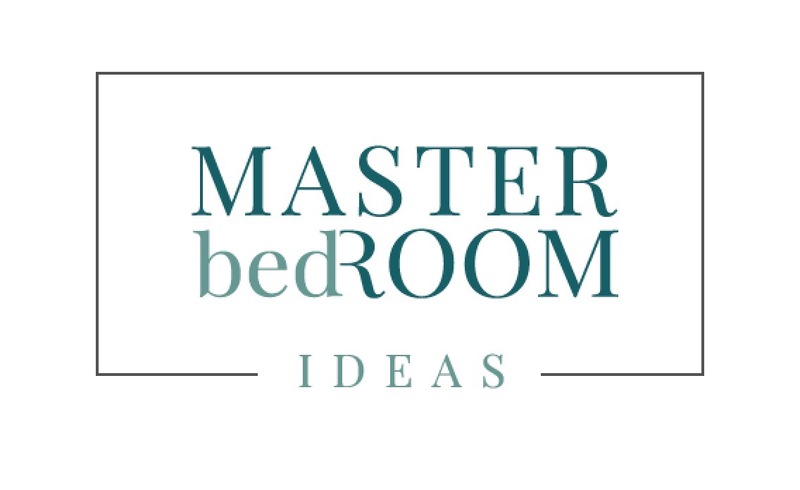 The best way to use all the space that a big bedroom provides you is to include a master bed that gives another dimension to the room. 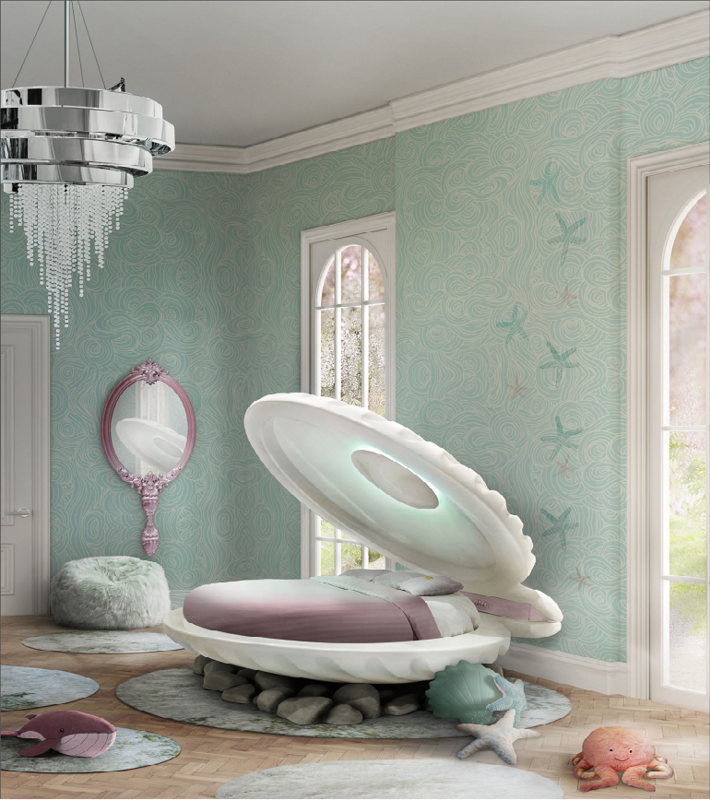 This princess bed will protect your little girl, and help her to dream and become a undersea princess. 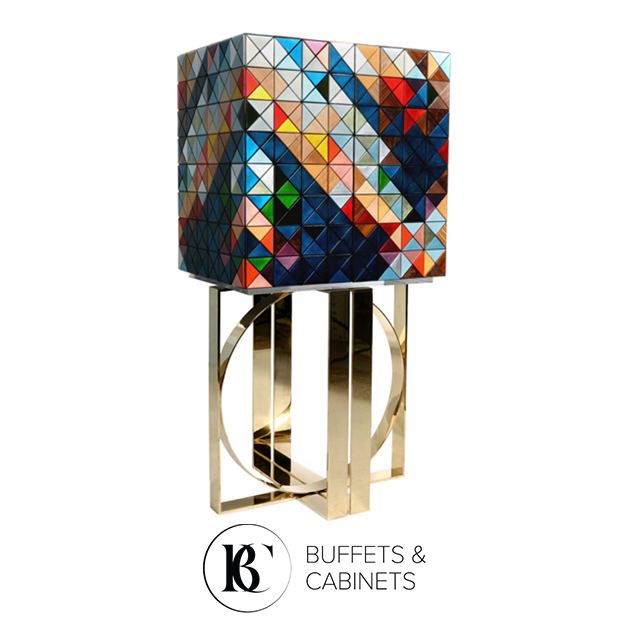 This piece is made in fiberglass, nacre painted. 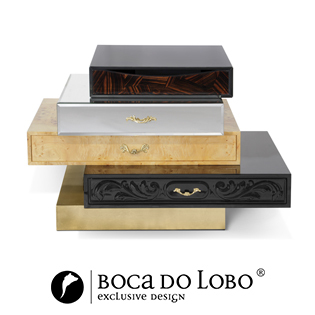 Inside, it contains lighting. 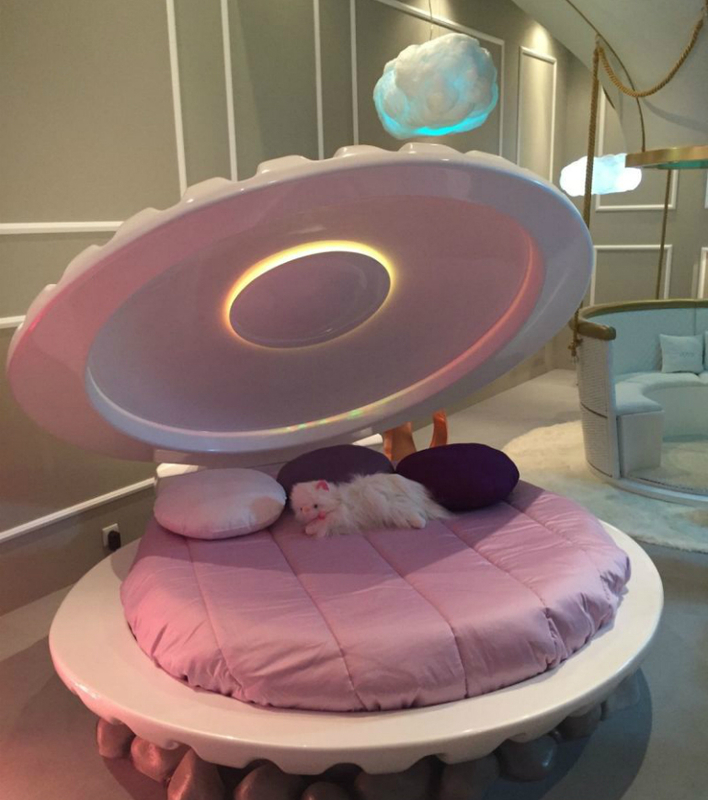 Little mermaid bed was designed by Circu, and it’s a shell shaped bed. 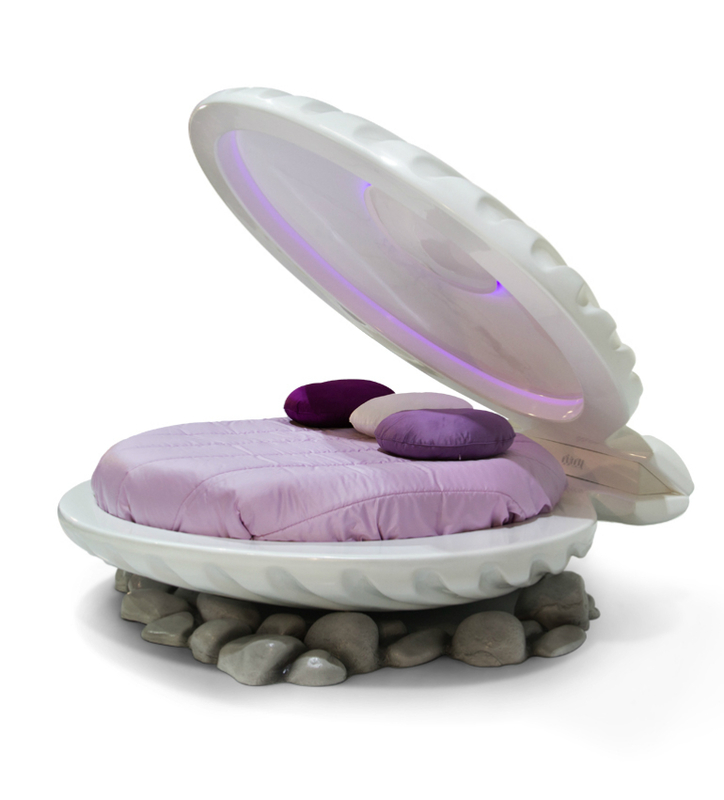 Shells are meant to protect little pearls, to protect them from the mother nature. 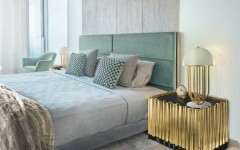 The best bedroom designs are like gourmet dishes, you need to join the best ingredients mixed with love to make the most perfects combinations. 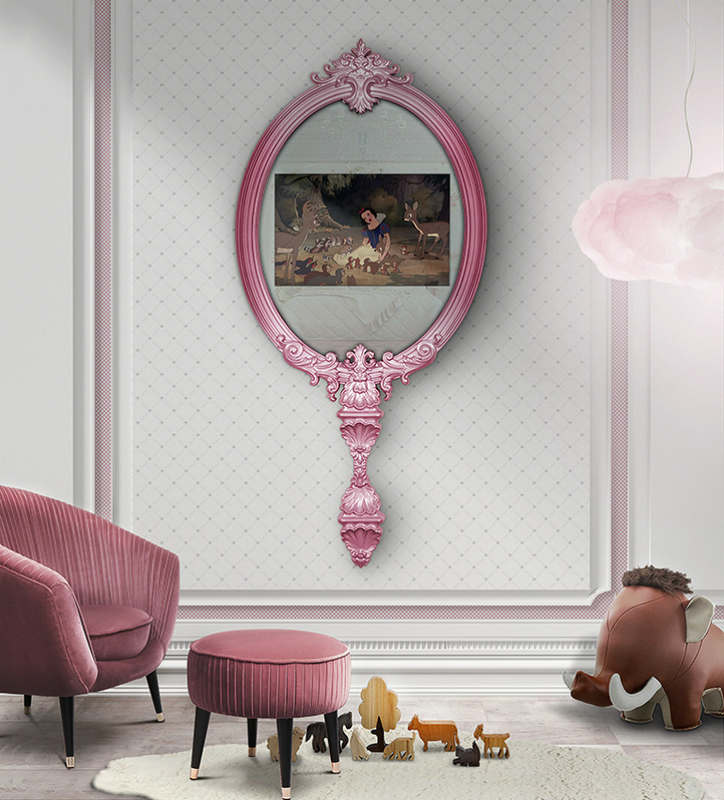 This mirror is the perfect match to your princess elegant bedroom. 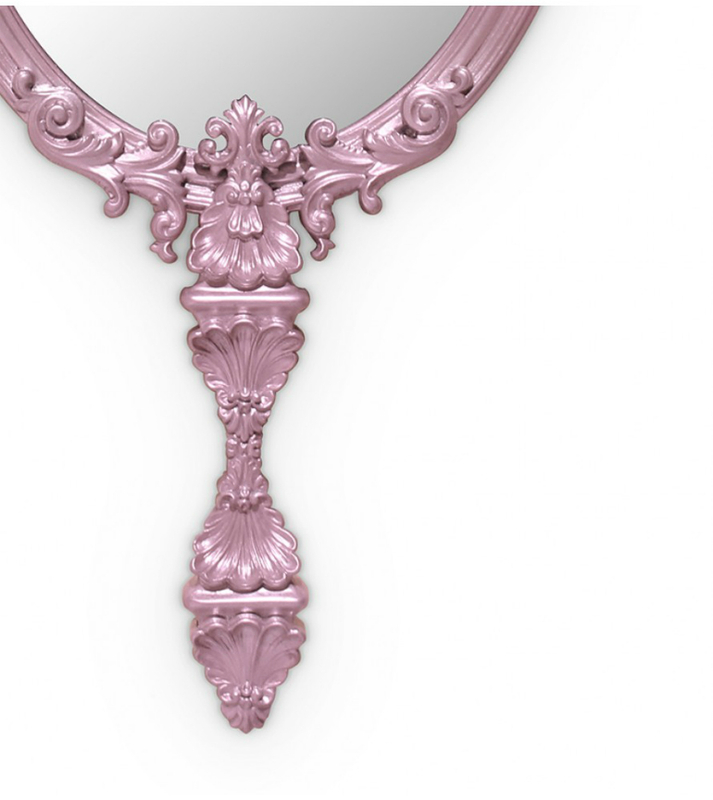 The Magical Mirror is made by traditional techniques of carving and entirely by hand. The finish is done with silver leaf, with a pink translucent varnish. 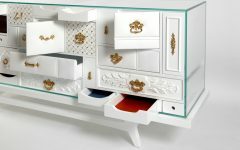 This piece also includes a 22″ television inside. 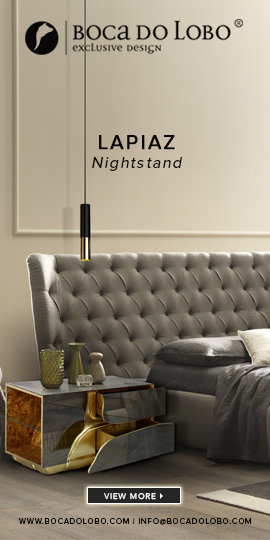 Luxury bedroom ideas don’t come from the sky like this cloud lamp that is falling from the selling in an angelical tone. 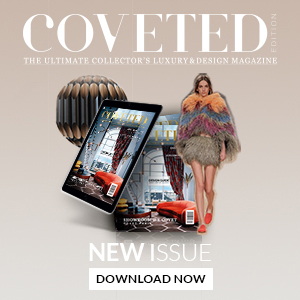 Made in an innovative material, created by Circu, the cloud lamp is designed in several layers and fine coating with fire retardant. 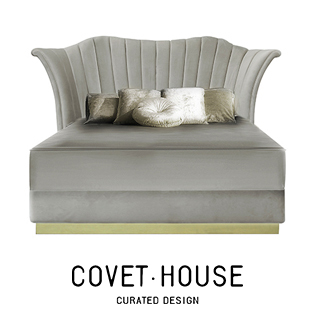 Designer bedrooms with technology are also the investment that makes you live in a dream. 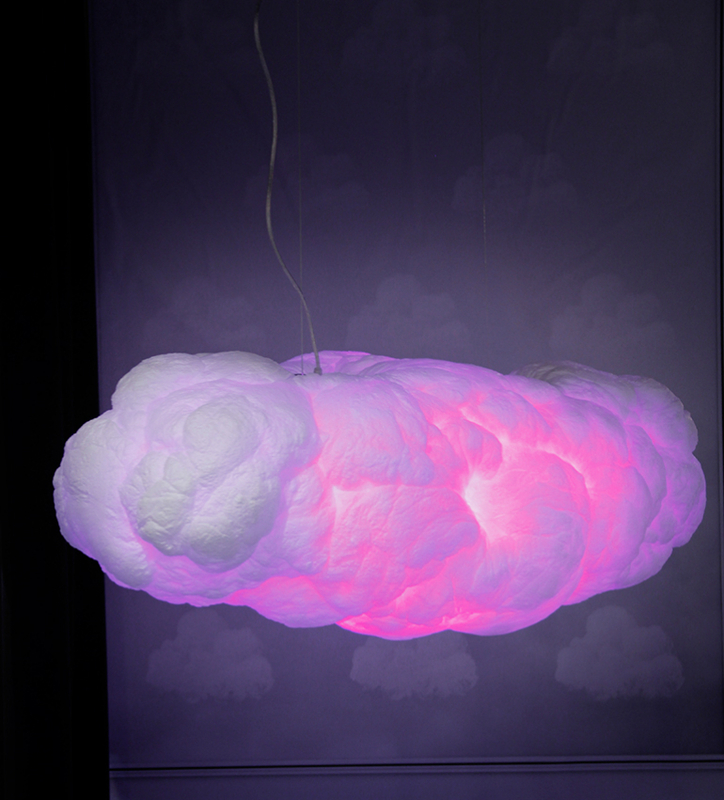 Inside of the cloud lamp it has a light and sound system are controlled by a mobile app (Ilight) or a remote with several options: choice of music, light effects, and sleep time.